Carrigallen author, Kevin McManus will launch his latest novel “9 Lives” next Saturday November 24 at 3pm in Leitrim County Library, Ballinamore. “9 Lives” is Kevin's fifth novel and is a crime fiction. It is the third in the series of Detective Ray Logue Books. The story begins in County Galway in 1979 and moves to Boston in 2009 as the central character unearths new evidence on a cold case that he hopes will bring a serial killer to justice. Ray Logue is the archetypal hard-boiled cop, a maverick who will stop at nothing to achieve his aims. It is a fast paced story which is largely dialogue driven. The subject matter is obviously serious but there is a good injection of black humour to provide a good balance. Las year his book “Under the Red Winter Sky” was voted crime novel of the year out of 4,000 other nominated crime novels from around the world. 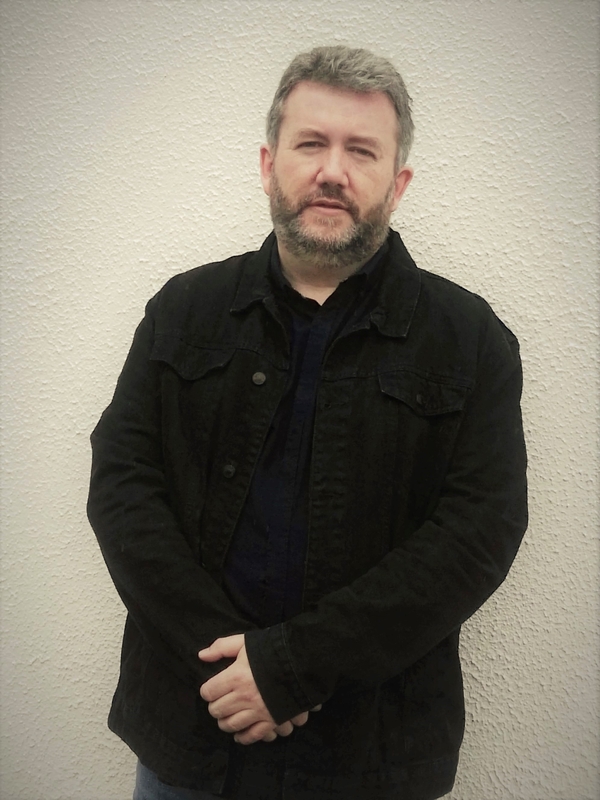 “9 Lives” will be launched by the award- winning actor, playwright and Leitrim Guardian Person of the year: Seamus O’Rourke. It will be available to download and purchase on amazon.co.uk, a limited number of copies will be available in local shops.